PLDT, Inc. boosted revenues of its Home Business Group by 10% to its highest-ever level of P36.4 billion in 2018, powered by rising customer demand for its fiber-powered broadband services. PLDT-Smart Foundation recently distributed over 70 Sack of Joy bags containing various school supplies to the students of Loon South Central Elementary School in Bohol province. PLDT and Smart emerged as the undisputed fastest fixed and mobile networks in the Philippines, based on a string of awards from independent network analytics firms including Ookla, OpenSignal, Tutela and P3. 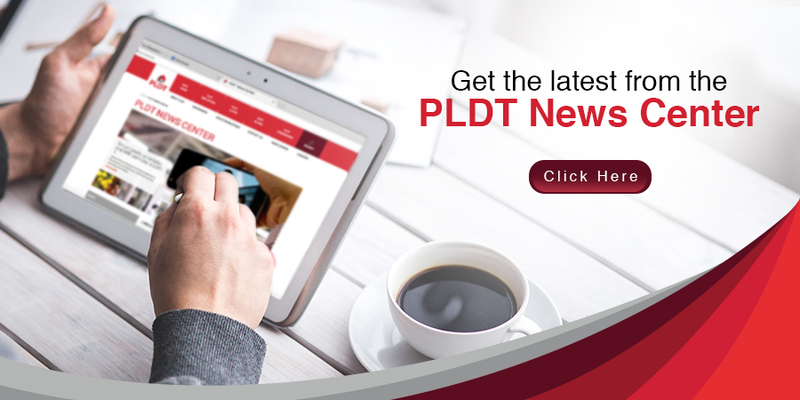 See the latest stock information for PLDT straight from the Philippine Stock Exchange.